Students at Foothill Knolls Stem Academy of Innovation researched endangered island species and gave presentations to their community to raise awareness and support island restoration projects. At Foothill Knolls Stem Academy of Innovation, we believe children can save our world little by little and piece by piece. Project-based learning provides our students with authentic learning experiences that naturally promote science, technology, engineering, and mathematics, to empower them to participate in solving the world’s problems. I wasn’t surprised when my kids decided they wanted to save the native animals of the Channel Islands. We were reading Island of the Blue Dolphins by Scott O’Dell when they came up with the idea. They are always looking at the world through the lens of biodiversity conservation. 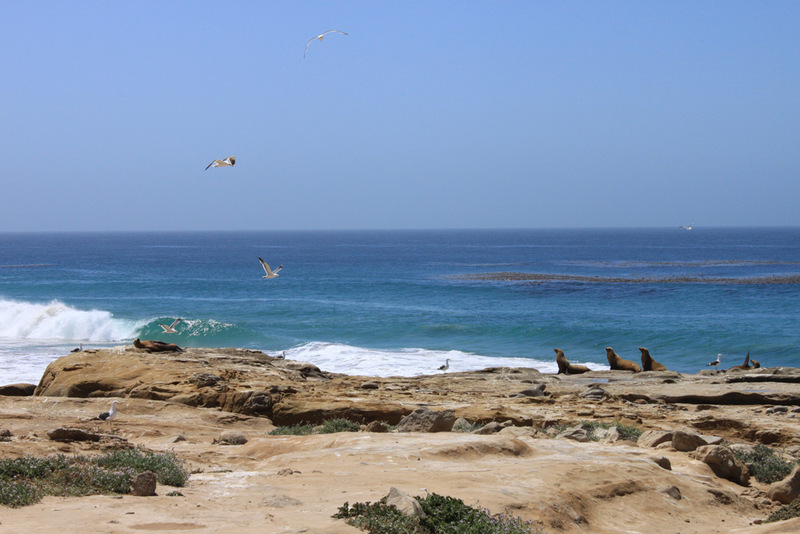 With the lone woman of San Nicolas Island as their muse, my students became enchanted with the island and all of its native animals. It was unsettling for them to learn about the damage invasive species cause on the islands. While watching a video on invasive feral cat removal, they requested that island conservation be the topic of our next project. Relentlessly they researched the island animals and discovered that many of them were endangered. During their research, students came upon the Island Conservation website and decided they wanted to help save the island animals. After a 10-minute brainstorm session, we decided to present our research to the community and ask for donations to Island Conservation. They set a goal to raise $150.00. My students produced meaningful work through slideshow presentations and nonfiction narratives on the native animals of the Channel Islands. In February 2016, they presented their hard work to the community and surpassed their goal by raising $378.00 in donations to prevent extinctions on the islands. Their work continues to inspire their studies. They feel confident that children can make a difference and change the world little by little and piece by piece. Jennifer Morris, M.A., is a Classroom Teacher, Instructional Coach in Mathematics, and a Professional Development Leader for Upland Unified School District. She works with hundreds of teachers to improve instructional strategies and student learning. Jennifer has recently ventured back into the classroom to implement project based learning. Her hands-on teaching style engages and challenges all students.